A phenomenal testimonial as to why Adam Hayes from Call2View Real Estate should be high on your priority list when selling your home from one of Australia's best coaches! ★ SPECIAL EDITION ★ Featuring Glenn Twiddle, owner and managing director of Be Phenomenal and Glenn Twiddle - Real Estate Training. Jody and Glenn talk about the importance of maximising every opportunity - all the way from Los Angeles. What life-changing opportunities have you seized in your time? 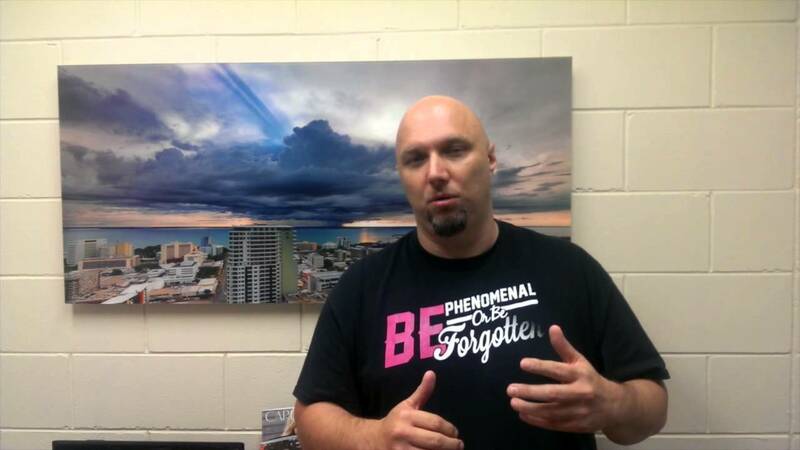 Jody Hayes' Quick Business Tips Video #26 The 3 Ds! In Tip #26, Jody lets you in on the 3 Ds that highly successful and efficient people use to achieve their goals. Do you use any of the ones mentioned in the video? In Tip #25, Jody shares how she sleeps easy by planning her next day before she leaves the office or goes to bed. Jody Hayes' Quick Business Tips Video #24 Five killer tips to a better YOU! Want to stay up to date and get all the latest videos from the Call 2 View team? Subscribe to our YouTube channel and you'll always be the first to know when we have new content.